Welcome to the 5 Day Hopscotch with iHomeschool Network! This week, the iHomeschool Network Bloggers will be sharing 5 days of… series on education, homemaking, parenting, and more — just in time to help you keep your sanity in the back to school season. 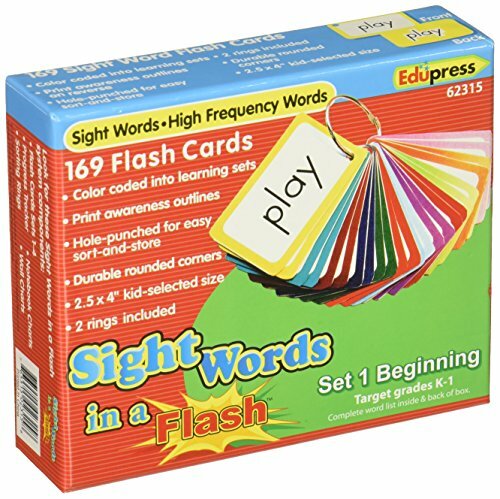 I’m incredibly excited to be sharing five days of Sight Word Flashcards with you, starting tomorrow! As many of you know, my oldest daughter has a double deficit learning disability. One of the things that she struggles with is symbol imagery. Symbol imagery is the ability to create mental imagery for the sounds and letters within words. Symbol imagery is essential for word recognition, so things like sight words are a challenge for her. In the last year, she’s learned many techniques to help her conquer this challenge. One of those techniques is using context clues. 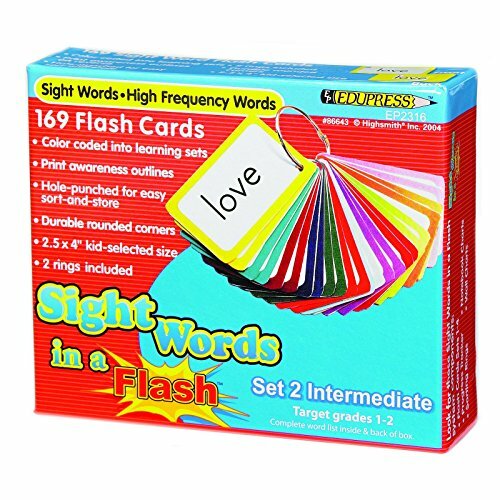 My series will include flash cards for each the five Dolch Sight Word lists for preschool through third grade! 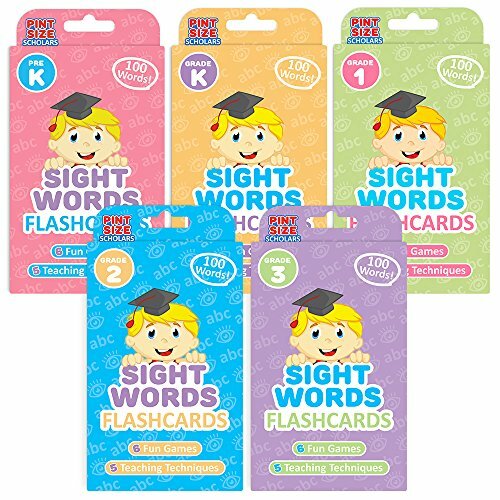 Each set of flash cards include the sight word and a corresponding sentence. 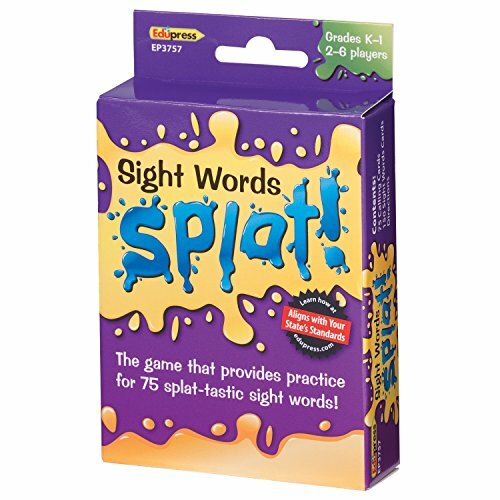 The sentences for each set only include the sight words in that set and sight words from previous sets. 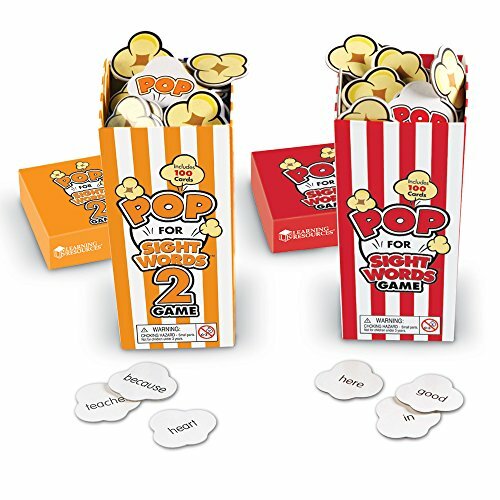 For example, the preschool set only includes the preschool sight word in the sentences, while the second grade set includes sight words from preK, Kindergarten, first grade, and second grade. 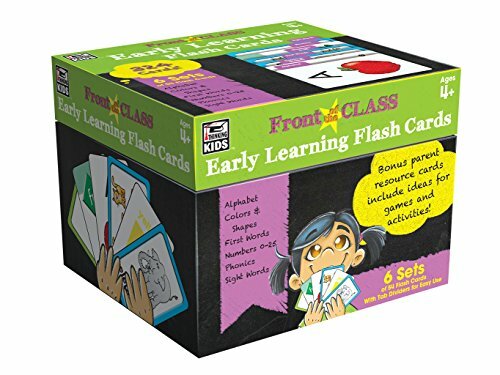 Each day I will post a set of the flashcards in a downloadable pdf. 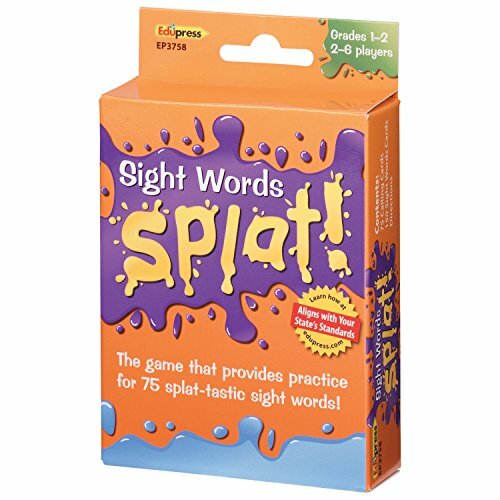 Don’t have the ability, or desire, to print five sets of sight words or the time to actually site and use them? 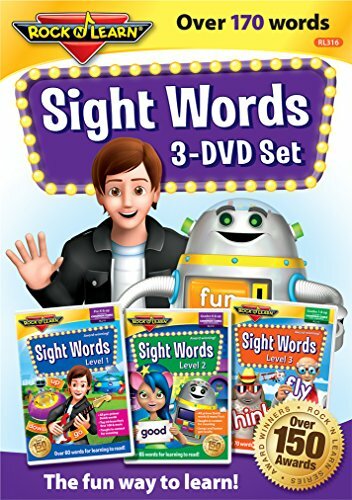 We absolutely ADORE the Rock N Learn Sight Word DVDs! This 3 DVD set covers all pre-primer Dolch words, all primer Dolch words, all 1st Grade Dolch words, and many words from Fry’s list! 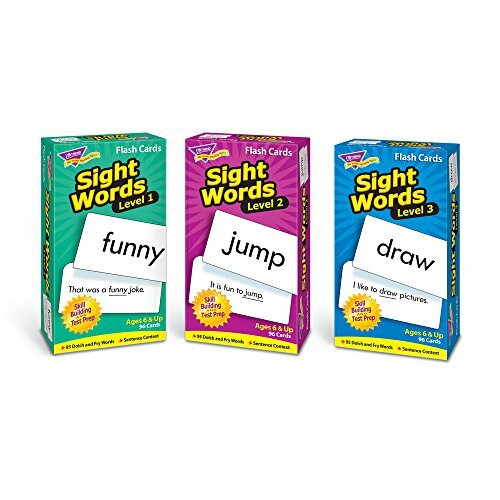 There is an amazing selection of Sight Word Flashcards on Amazon, as well! Be sure to check out my other printable homeschool resources while you’re here, as well as my post on Reading Manipulatives from Oriental Trading! Also be sure to enter my 2017 Back to Homeschool Giveaway! Starting tomorrow, be sure to check out the rest of the sites participating in the 5 Day Hopscotch with iHomeschool Network. I know I will be!